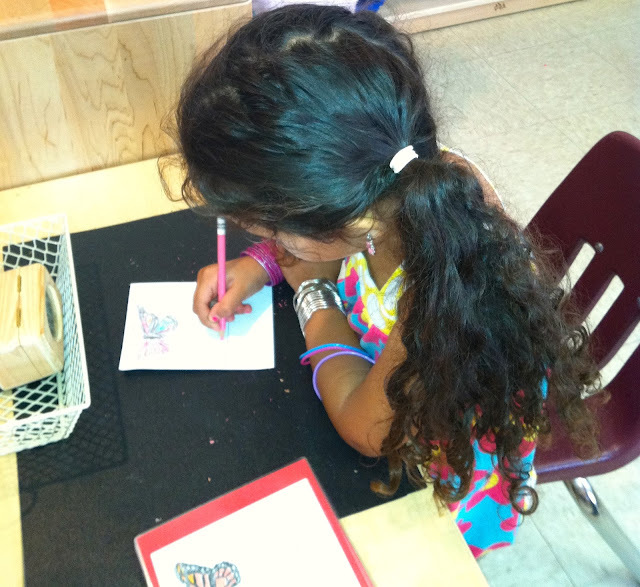 Artfully Montessori: Are Your Montessori Children Making Little Books? 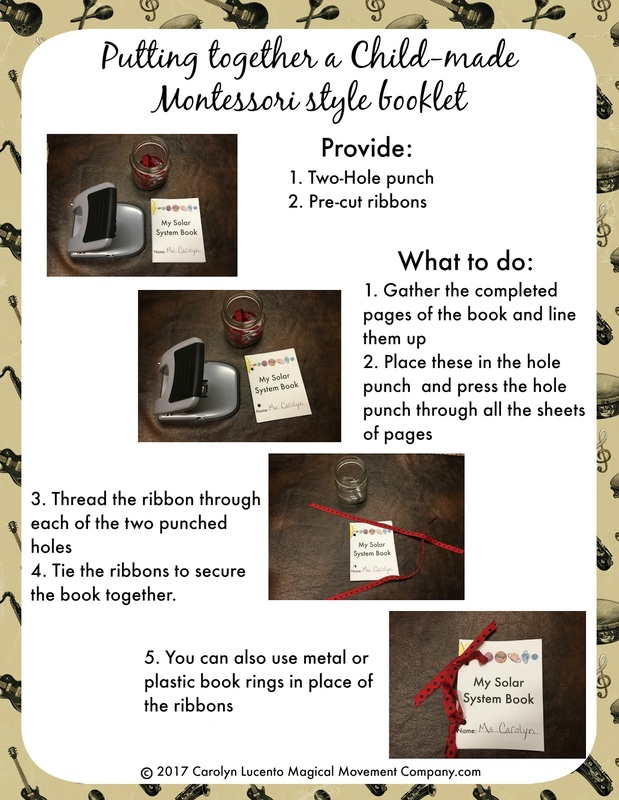 My Latest "Vlog"
DO YOU KNOW THE ABUNDANCE OF BOOKLET MAKING ACTIVITIES THAT WILL ENGAGE CHILDREN IN THE MONTESSORI ENVIRONMENT? Okay, so your children found a snail in the lettuce patch this morning. Make a note to put out "The Parts of the Snail" 3-Part Cards and nomenclature booklet making trays. And, if you have the parts of a snail puzzle, that is a must for the shelf, too. How about booklets for parts of the guinea pig?...or the gold fish or whatever classroom pets you may have! Over the years, we've put out some amazing parts of...booklets for the children. 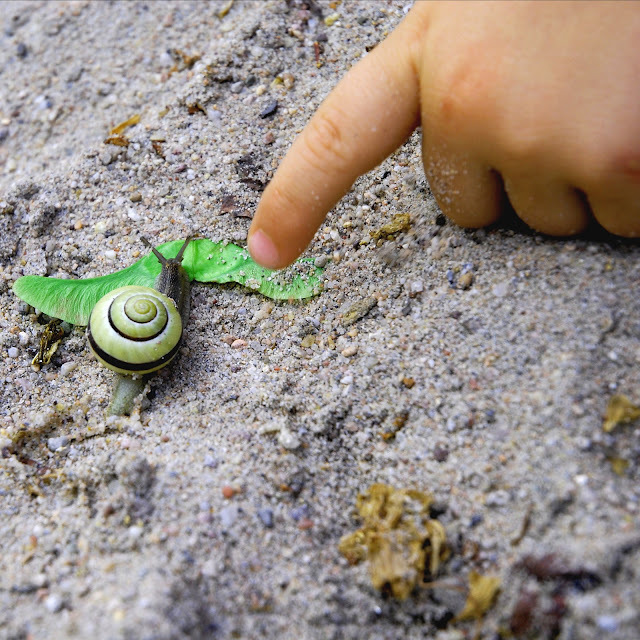 A GREAT WAY TO "FOLLOW THE CHILD"
When the children bring us questions about their favorite discoveries in the environment, that's the time to engage their interest even further with activities that feature their new interest. And, "Parts of.." Booklet making can be one of the most engaging activities for Montessori children. 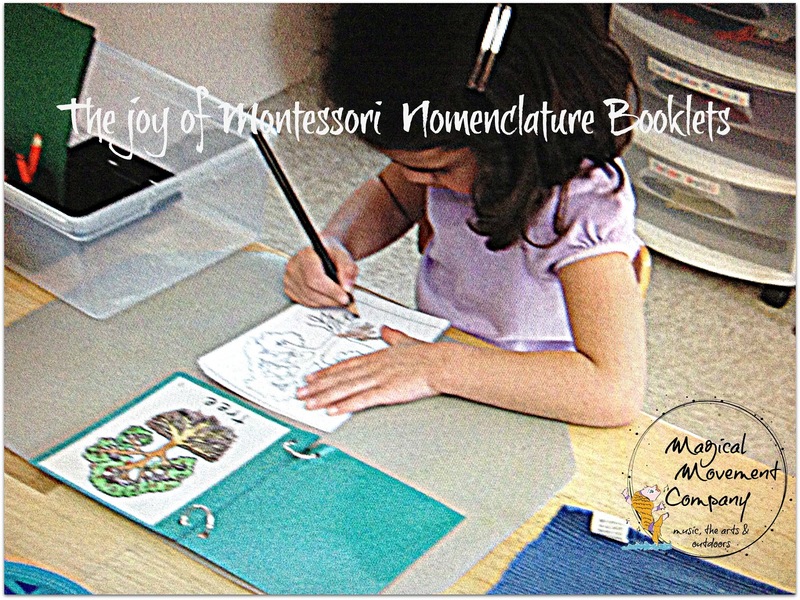 THE PROCESS: FROM "CONCRETE TO ABSTRACT"
How you set up the trays for making these Montessori Booklets is up to you. I've seen so many lovely ways to set these up in the many Montessori classrooms I've been in. 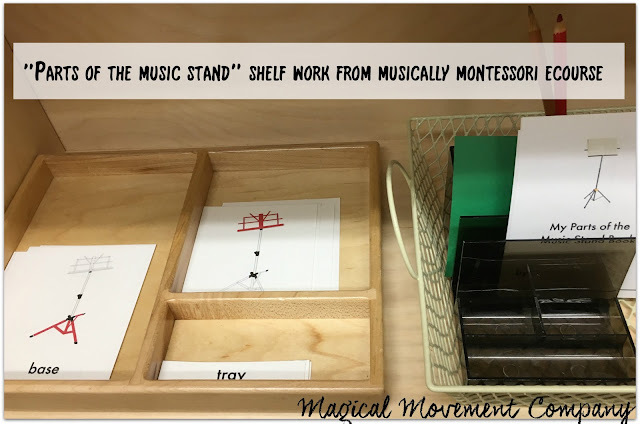 In my newest Musically Montessori eCourse we will be making gazillions of "Parts of..." Booklets, along with 3- Part Cards to match. ORDER, CONCENTRATION, COORDINATION AND INDEPENDENCE! 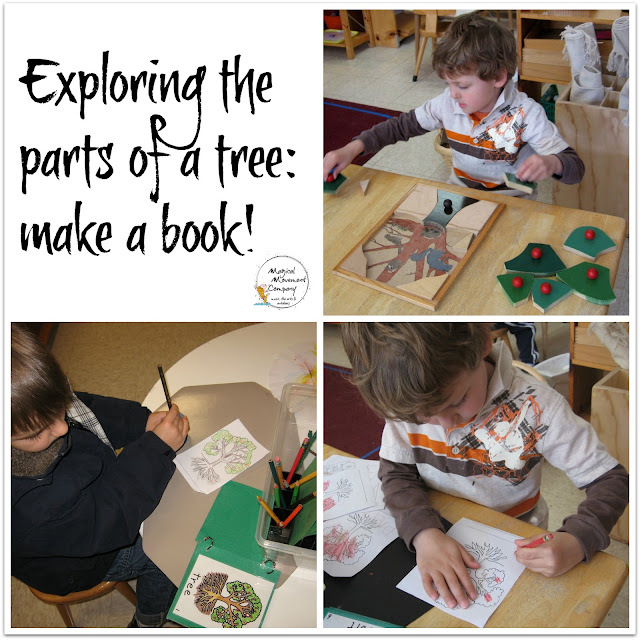 Once the children see that most of the "Parts of ..." Booklets in the environment follow the same format, then the child has discovered the "key" and will be excited to make more and more of them. 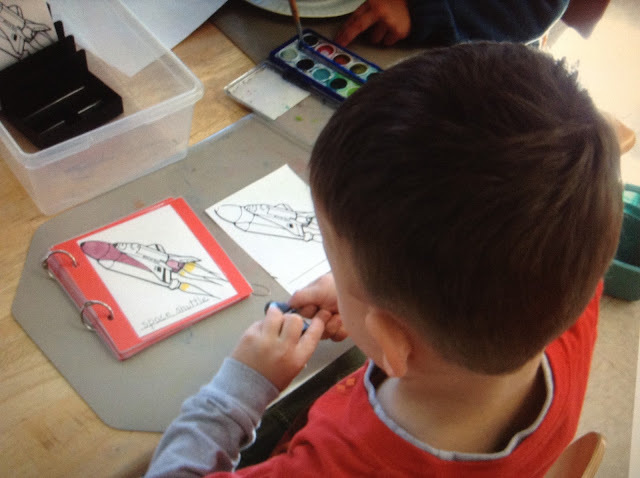 After the child has worked with Montessori 3-Part Cards, they soon catch on to the fact that the particular part that is featured is usually colored in with red. Likewise, when making a "Parts of..." Booklet, the child sees that the featured part is colored in with red. (like Montessori 3-Part Cards) This is a familiar concept by now (it's the "key'!) and so the child embarks upon making the pages of his or her booklet come to life with that red colored pencil! 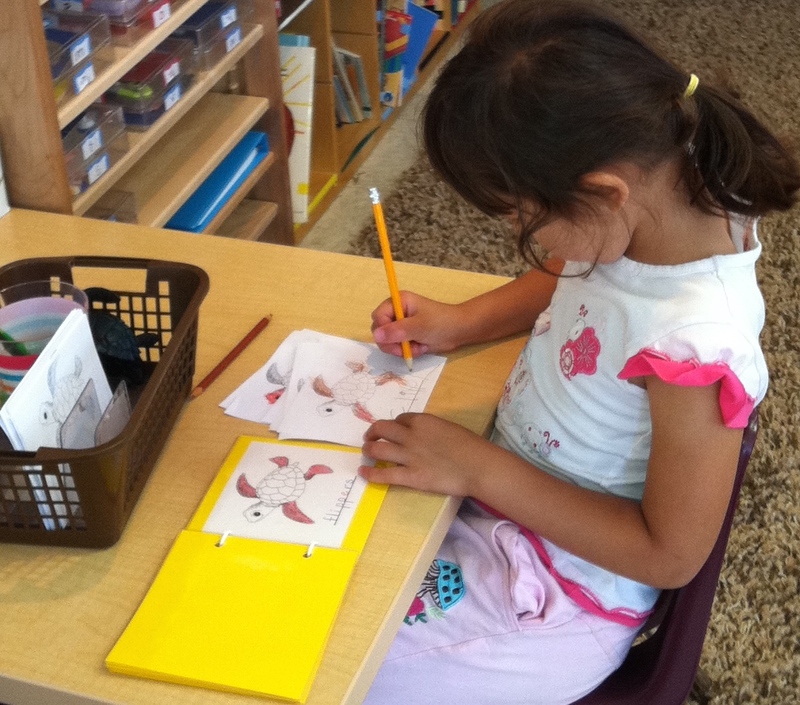 In the beginning, the teacher or an older child can write in the words on each page of the child's booklet. However, I have found that the children quickly become motivated to write in the words themselves and these first little books are the most charming of all! 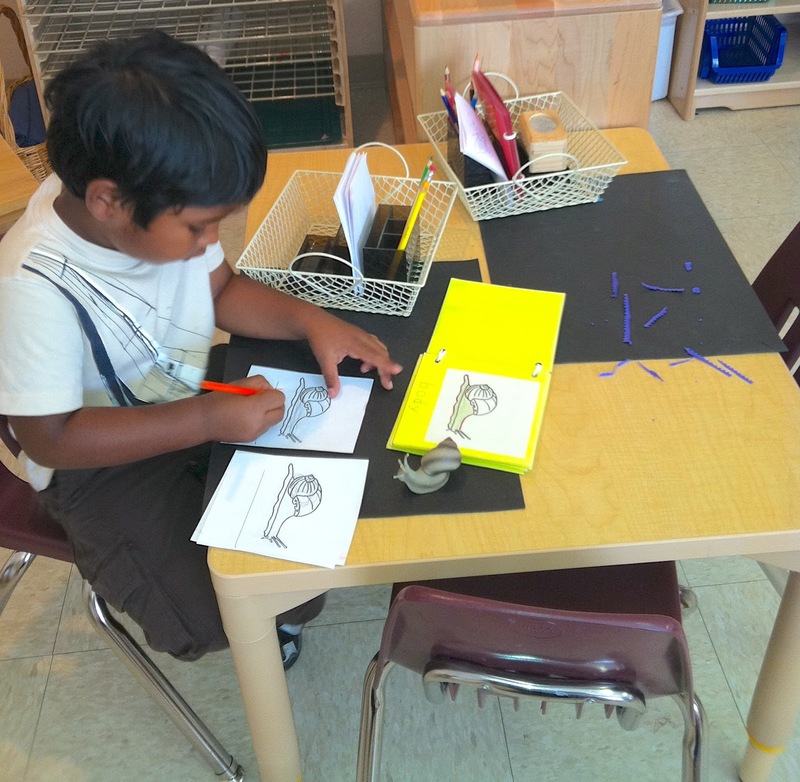 Many Montessori environments encourage the child to read their newly created "Parts of..." Booklet to the other children. This is very fun for all, but especially confidence-building for the child who has discovered the "key" and it is also very motivating for the child who is about to discover the "key." 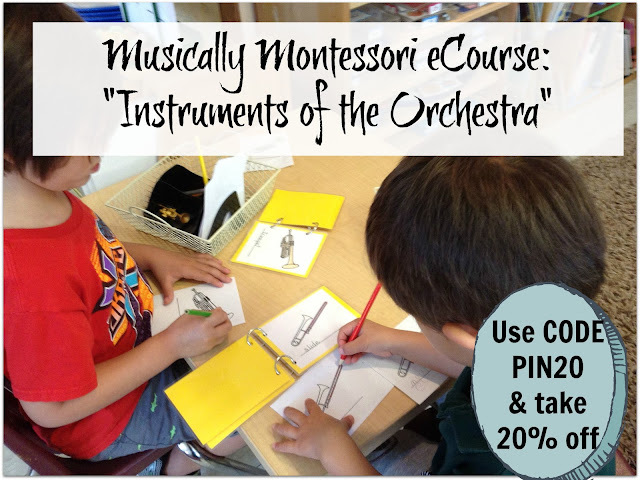 "PARTS OF THE MUSIC STAND"
FROM LESSON ONE: "MUSICALLY MONTESSORI ECOURSE, INSTRUMENTS OF THE ORCHESTRA"
I invite you to join my newest Musically Montessori eCourse and take 20% off! I am happy to have you visiting my Blog today. I hope you and your group enjoy these ideas. 15-DAY CHALLENGE! & Check out the FREE 5-Day Challenge too! 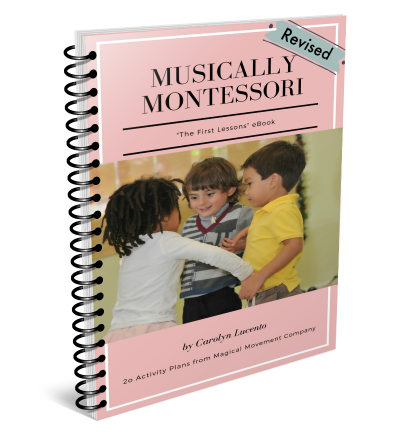 Subscribe and Get Your Free eBook, Musically Montessori: The First Lessons! 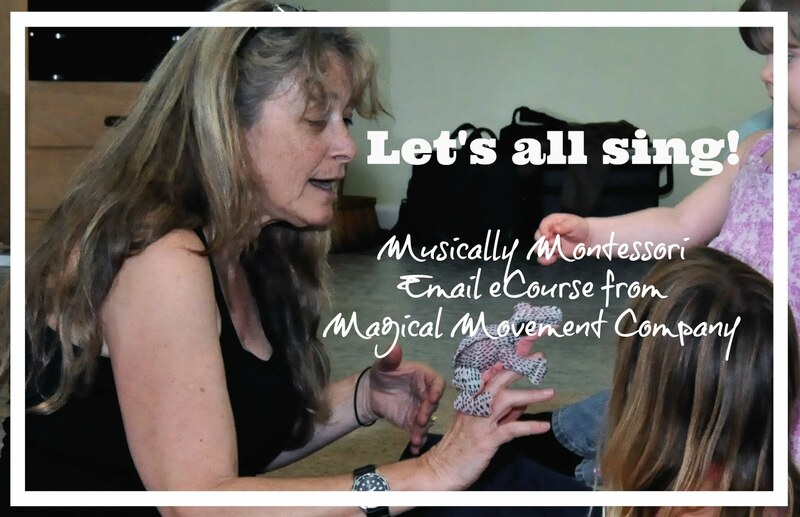 Montessori Baby-Ed eCourse: Musically Montessori "Month by Month"
Welcome! 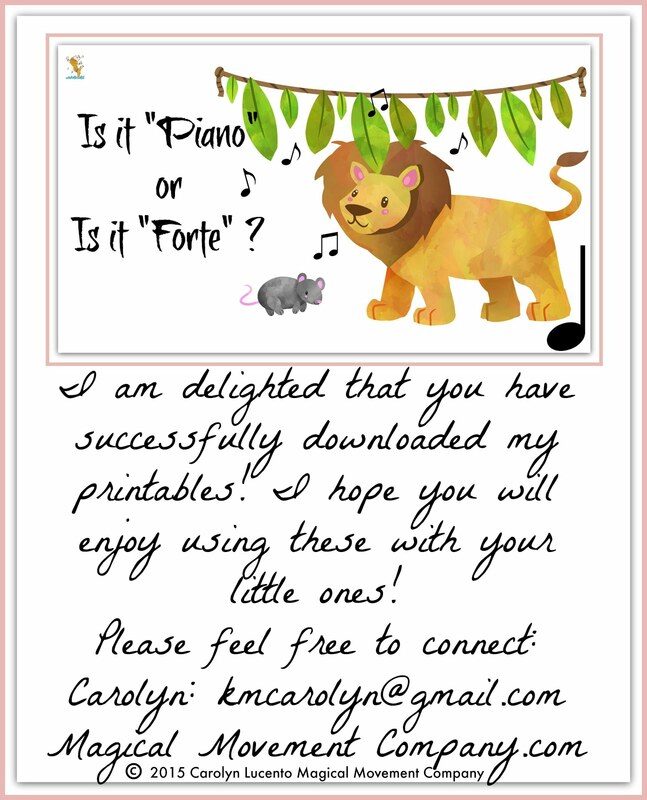 I'm Carolyn, a grandmother, long-time Montessori Teacher, and Orff-Schulwerk Music Specialist. 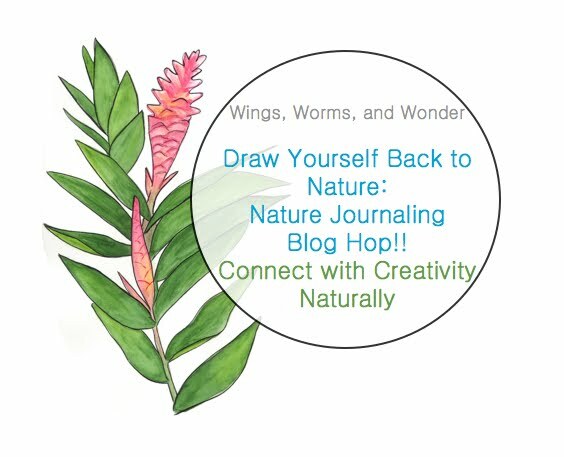 I hope you enjoy these activities that I have curated over my many years of teaching in many different settings! 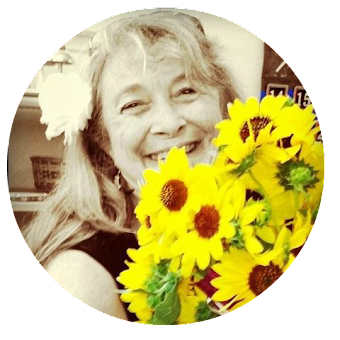 You can check out my website by clicking on my picture. My Second eCourse has arrived! 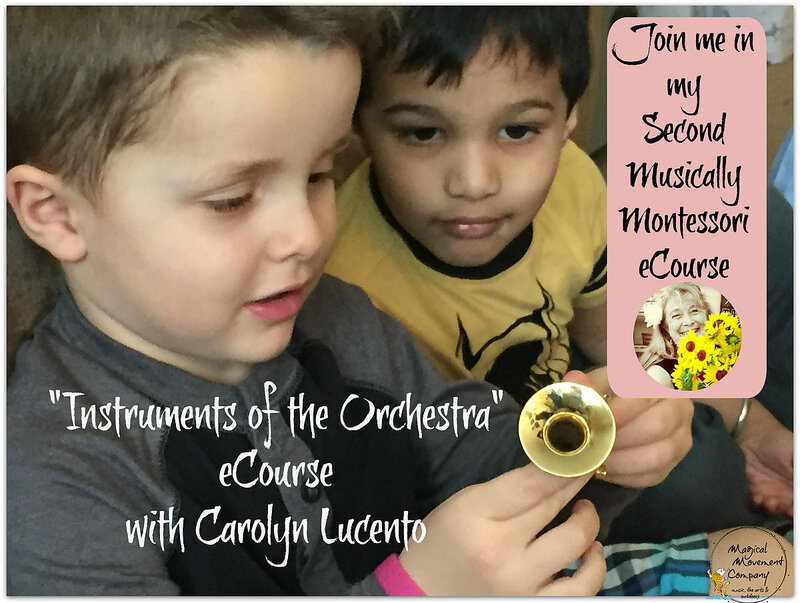 Musically Montessori eCourse: "Instruments of the Orchestra"
Montessori Baby Ed: Watch My "Vlog" To See What Your Musical Baby Might Do In The First Six Months! Musical Story for Preschoolers to Enjoy: African Inspired Walk to the River! 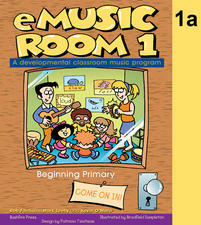 Musically Montessori: Fill In Your Classroom Transition Times with 10 Classical Music Activities! 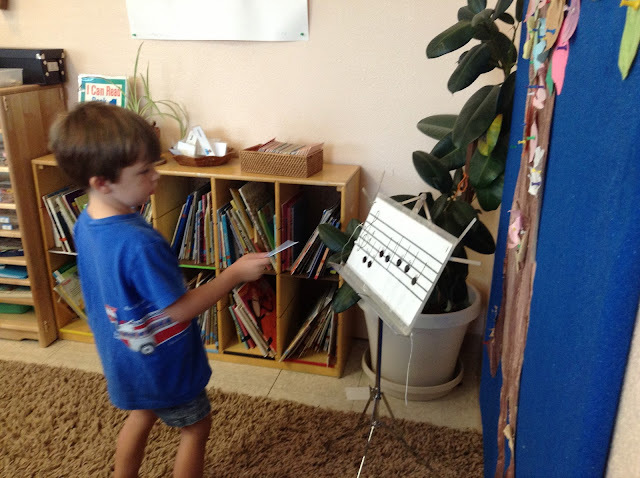 Musically Montessori "Vlog": Puppets, Music and Kids Go Together! My TPT Store is now OPEN for BUSINESS! I am one of the presenters! 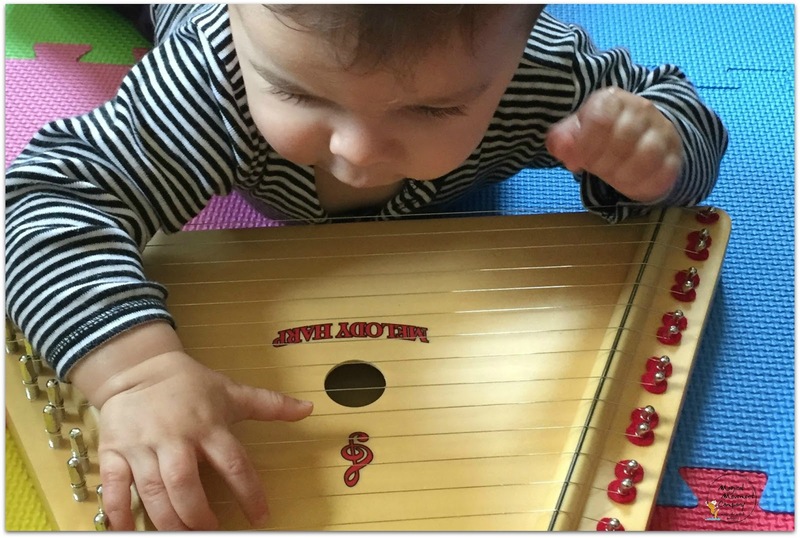 READ MY POST AT AGE OF MONTESSORI BY CLICKING ON THE LINK! 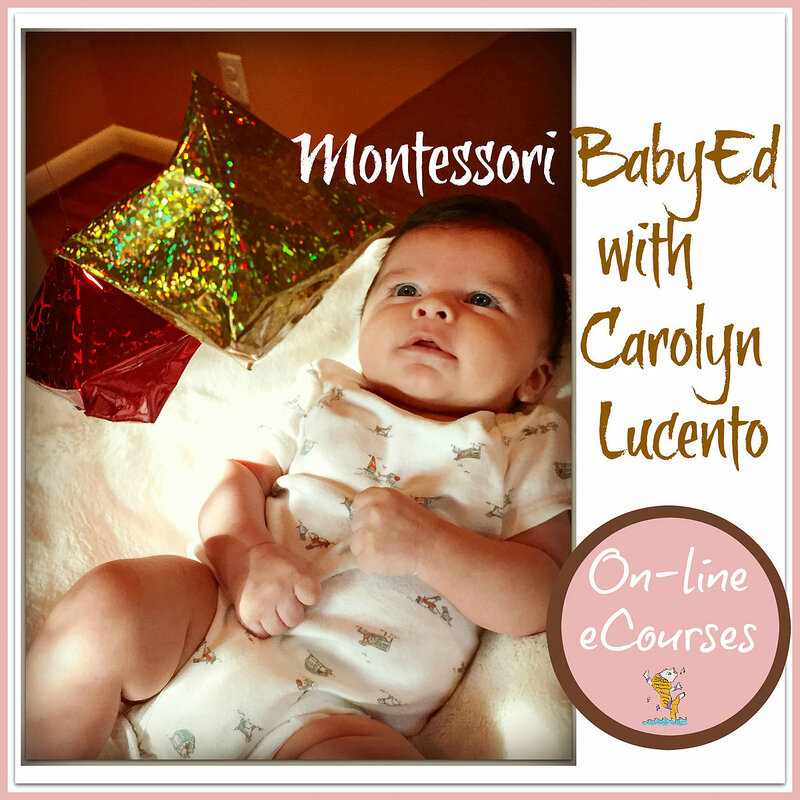 FEATURED IN THE MONTH OF MAY on THE MONTESSORI BLOGGERS NETWORK! 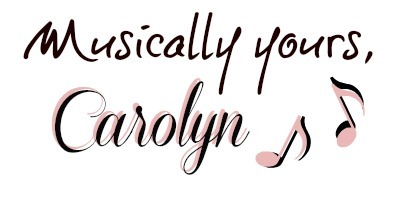 © Magical Movement Company: Carolyn's blog. All rights reserved.